Transport: Arriva bus numbers: 12; 13; 14; 33; 202; 203; 205; 222; 233. 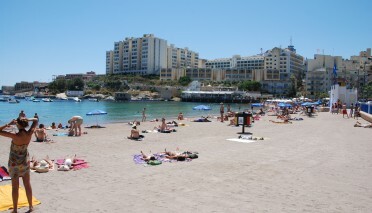 St. George’sBay, in St. Julians, is an urban beach used every day around the clock, summer and winter. 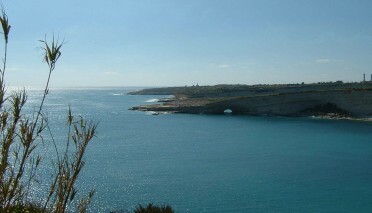 Until a few years ago, this beach was a degraded area where its natural grey sand was washed away and lost to the sea. 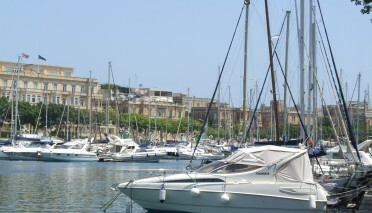 The bay was being used for boat mooring. St. Julians is a high priority tourist area, with accommodation ranging from three to five star hotels and a busy night hub. The nearest sandy beach was miles away. 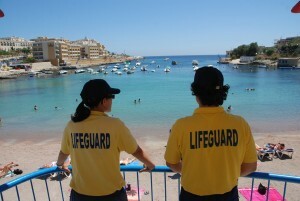 The Malta Tourism Authority was encouraged to study the possibilities for beach replenishment at St. George’sBay. 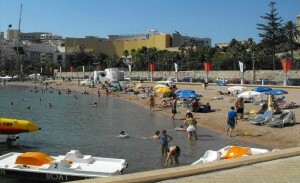 After several environmental impact studies, the beach was replenished with artificial sand. 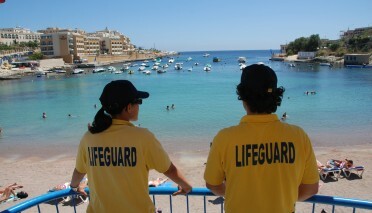 The Malta Tourism Authority started to manage the beach. That was instantly used by tourists, students and locals. Furthermore, after one winter, the beach saw again the return of its natural sand, and the regular beaching of sea weed, (Posedonia oceanica and Cimodosia nodosa), making the beach a total success environmentally and socially. 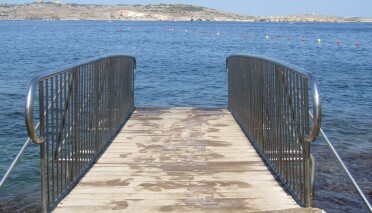 Beach management has all basic amenities and services, is accessible to all and includes sand wheelchairs.